Each year, automakers scramble to keep buyers interested in their lineups. With this scramble comes the need to release new versions of older vehicles. 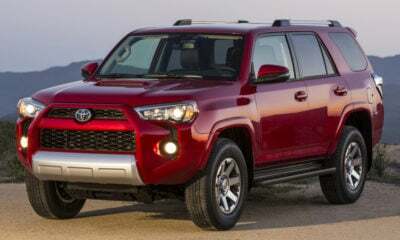 While many times these new versions end up as simple refreshes that involve a few small design updates and maybe a few powertrain tweaks, we’re sometimes treated to full-on redesigns. 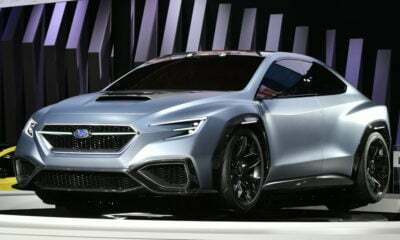 The 2018 model year will include plenty of complete redesigns, some of which are to cult icons that require special care not to drive away the vehicle’s loyal following. We poured through the long list of redesigned 2018 models and pulled out these seven as our favorite complete redos. 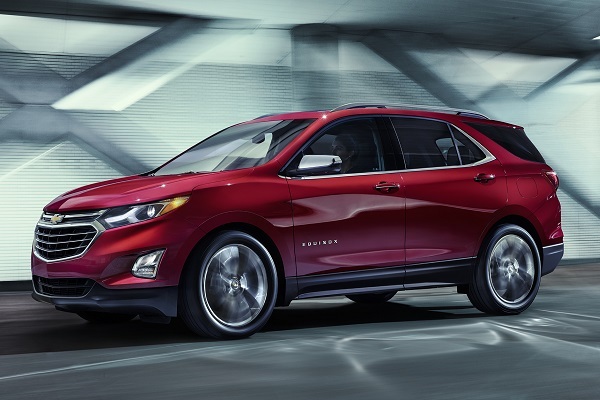 The Chevy Equinox carried on with the bland, old corporate Chevy design for way too long. In spite of this, it remained relatively popular due to its spaciness, engine options, and attainable price point. But it was time for a change, and that will come in 2018. Chevy looks to keep its midsize crossover in the public’s good graces with a completely new look. The 2018 Equinox’s brand-new design language pulls a bit from the popular Impala sedan, which looks to be the new corporate design moving forward. The interior is also all-new with its high-end features, like denim-style fabric seats. On top of its sharp looks, the 2018 Equinox also rolls in with a new lineup of thrifty engines that includes a base 1.5-liter turbo, a 2.0-liter turbo, and a 1.6-liter turbo-diesel. The latter engine is the most notable of the bunch, as it’s expected to deliver up to 39 mpg highway. After a series of refreshes, the Accord finally receives a comprehensive overhaul for 2018. 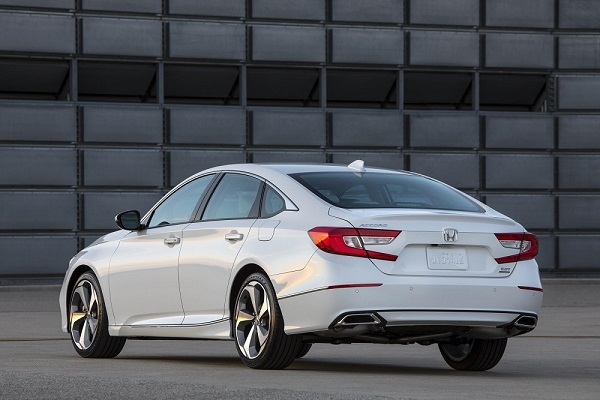 Typically, Honda is OK with some design tweaks and keeping the same engines, but this time around, things are different, as Honda has expanded its new turbocharged engines to its best-selling sedan. These new engines include a base 1.5-liter turbo four-cylinder that delivers up to 192 horsepower and a 2.0-liter turbo four-pot that pushes the output to 252 horsepower. On top of all of this, the 2018 Accord is roomier, more premium looking, and better equipped. Though the previous-generation Navigator was only around for a decade, it felt like an eternity. 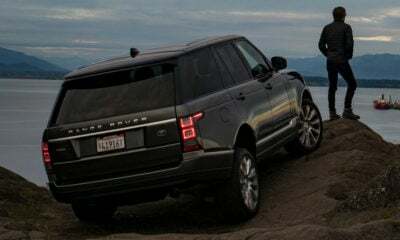 Its stale feeling was likely because of how closely related it was to the Ford Expedition. 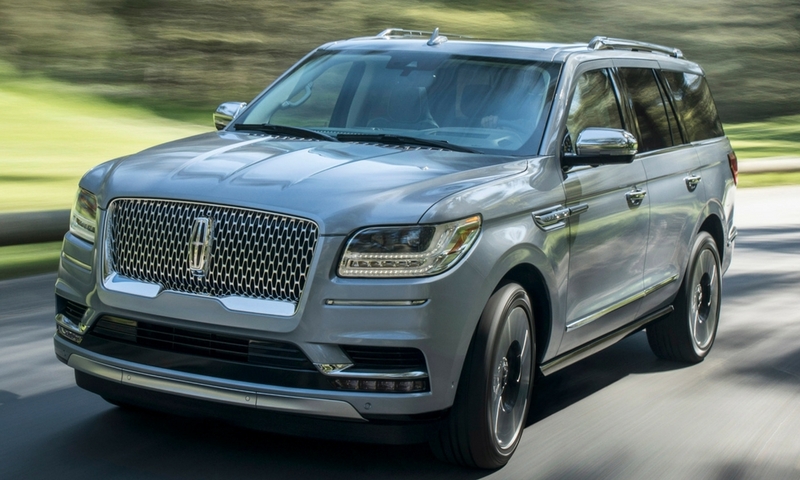 For 2018, Lincoln continues its pull away from its parent company, Ford, with the complete reworking of the Navigator. 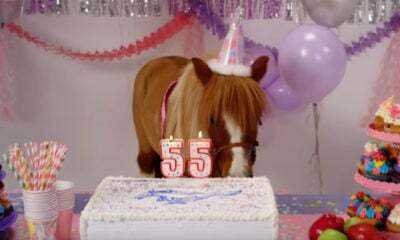 Are there still some shared bits with the Expedition? Of course, but you wouldn’t notice without a very close inspection. 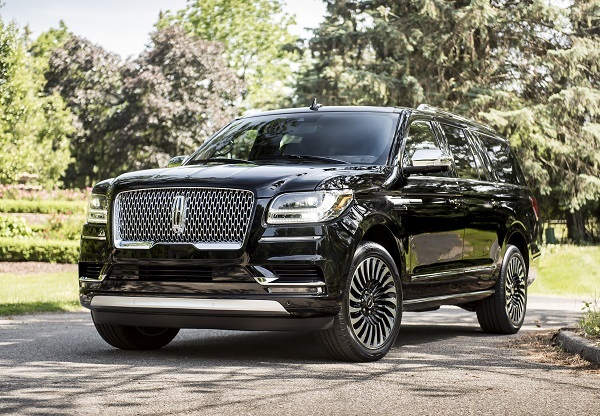 The 2018 Navigator also boasts a top-notch cabin with tons of standard features and loads of options. Buyers also get their hands on a wild 3.5-liter turbocharged V-6 powerplant that delivers a mighty 450 horsepower. Yeah, this is so much more than a warmed-over Expedition these days. With a redesigned Honda Accord in place in 2018, Toyota risked the aging Camry losing market share to the Honda. Toyota avoids this with a redesigned midsize sedan of its own in the 2018 Camry. The 2018 Camry is no simple reworking of the existing design either. 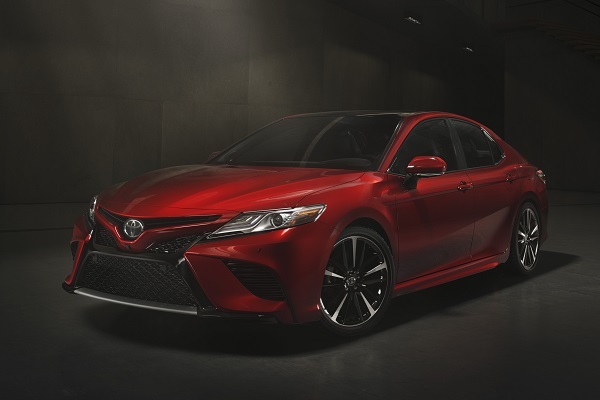 Toyota went all out redoing the Camry, making it lower and wider than before and giving it a sportier appearance. Inside, the 2018 Camry is roomier than before and has more upscale materials to match anything in its class. Unlike the Honda, though, the Camry’s engines are very familiar, as the base unit is a 203-horsepower 2.5-liter and the optional engine is a 301-horsepower 3.5-liter V-6. 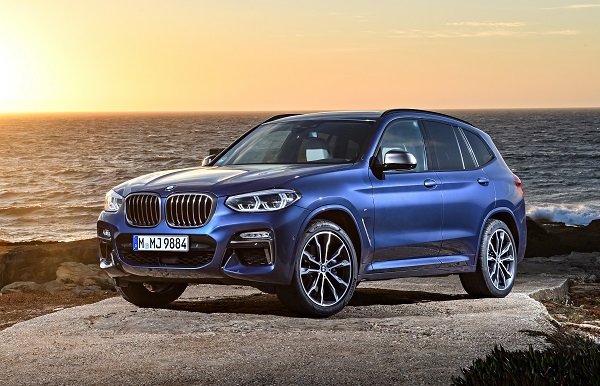 After a mild refresh that updated the front and rear fascias — the most notable of changes were the to-the-grille headlights — BMW completely redesigned the X3 in 2018, pulling its lights back away from the grille. But in traditional BMW fashion, the rest of the new-look 2018 X3 isn’t wildly different from the previous generation. Whip out the tape measure, though, and you’ll find it’s wider and longer than before, giving its occupants more room inside. The new interior is as equally updated as the exterior, so it should be very familiar to buyers. BMW did treat the 2018 X3 to a new central touchscreen with Apple CarPlay and Android Auto. The 2018 X3 also gains revised trims, including a new base xDrive30i model with a 248-horsepower 2.0-liter engine and a new M40i model with a 355-horsepower 3.0-liter six-cylinder. Taking a note from BMW, Jeep took the “if it ain’t broke, don’t fix it” approach with the redesigned 2018 Jeep Wrangler. 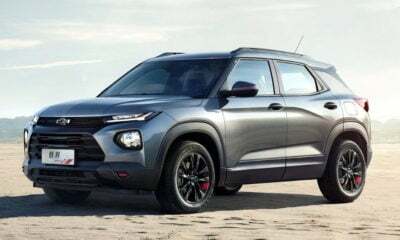 This new SUV is very familiar, as it boasts almost the identical look as the previous-generation model, which will be sold alongside it for a model year but with minor tweaks. 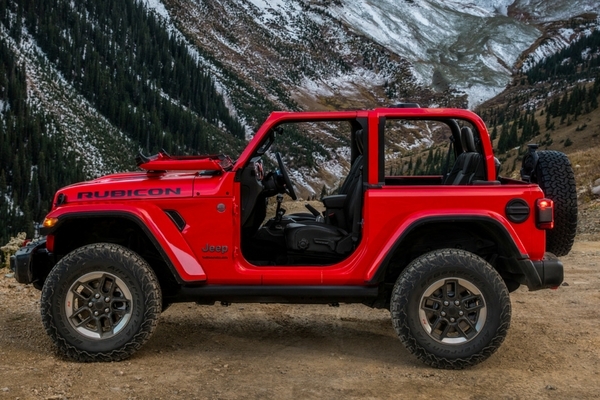 These updates include the CJ-inspired grille, more angular creases, LED lighting, high-strength aluminum doors, hinges, hood and fenders, and a magnesium swing gate. Inside, things are again new but very familiar. The dash is still upright, the steering wheel is still simple, and the features are still relatively basic. One big change in here is the addition of Apple CarPlay and Android Auto. 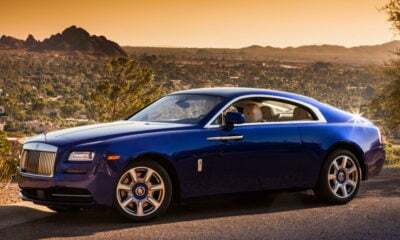 Under its hood is an outright revolution, as the base engine will now be a turbocharged 2.0-liter four-cylinder with 270 horsepower and 295 pound-feet of torque. Of course, FCA’s 3.6-liter V-6 will remain in place with its 285 horsepower. There is a 3.0-liter EcoDiesel model with 260 horsepower and 442 pound-feet of torque coming, but it won’t be ready until the 2019 model year. 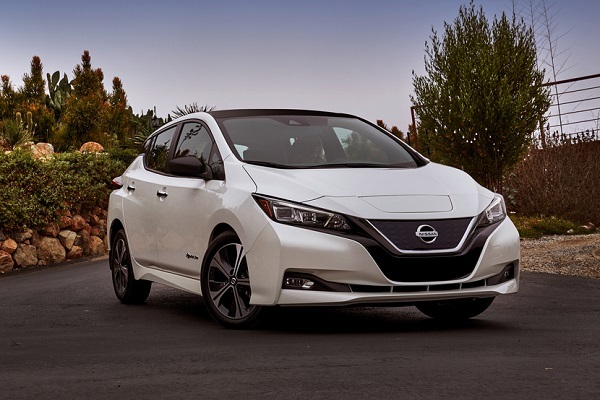 The green buyers of the world were waiting with baited breath to see the all-new Nissan Leaf. Unfortunately, it failed to be as impressive as many hoped, but its changes are still welcome. The 2018 Leaf will boast a more traditional design that should appeal to more buyers, plus its interior will be more feature packed than ever before. It’ll also feature a few new advancements, like the E-PEdal and ProPilot Assist. The electric motor also is more powerful at 147 horsepower and 236 pound-feet of torque. While this is great, the most disappointing part is the 40-kWh battery that allows the new Leaf to travel only 150 miles on a charge. That said, there is supposed to be a long-range model in the works that comes closer to the 238-mile Bolt EV.